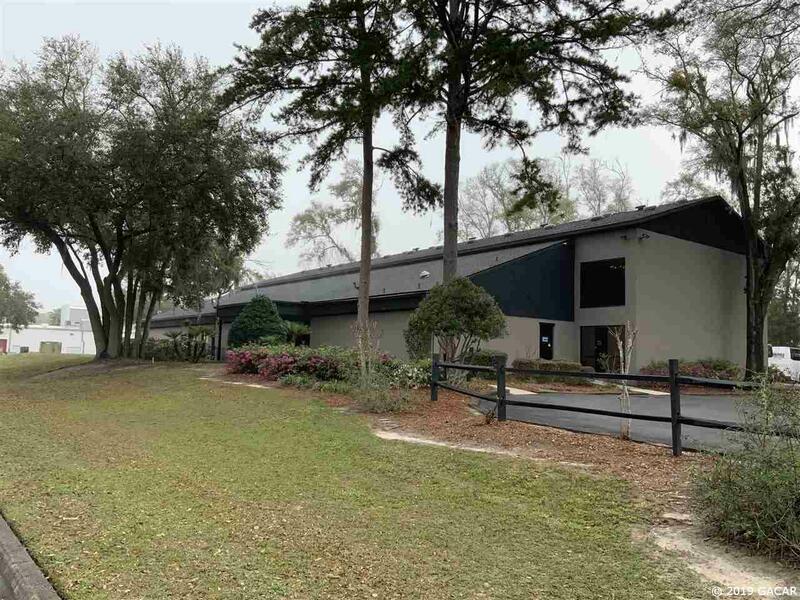 Easy access western location just off Newberry Road and minutes from I-75. 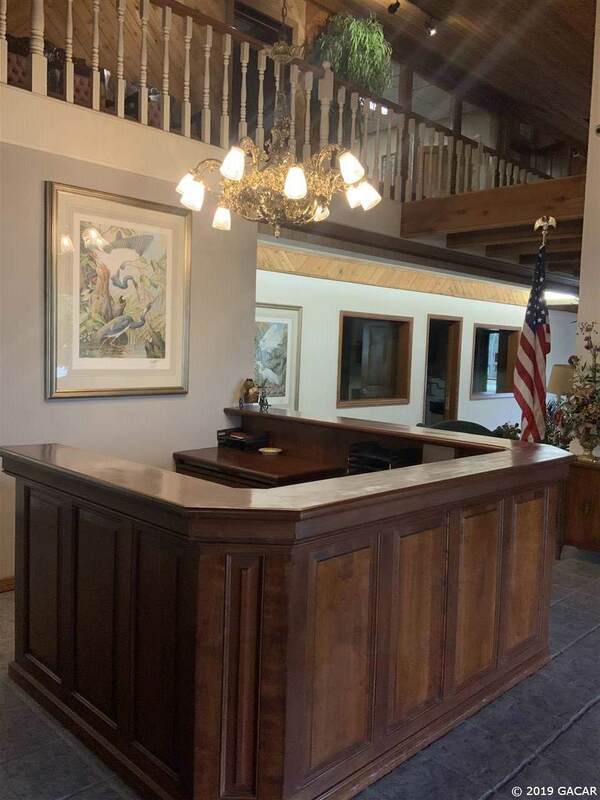 Suitable for an Attorney, Title Agent, Corporate, Medical, Executive and Professionals in search of an impressive and quiet work space. Stunning renovated building with 800 sf office suites. 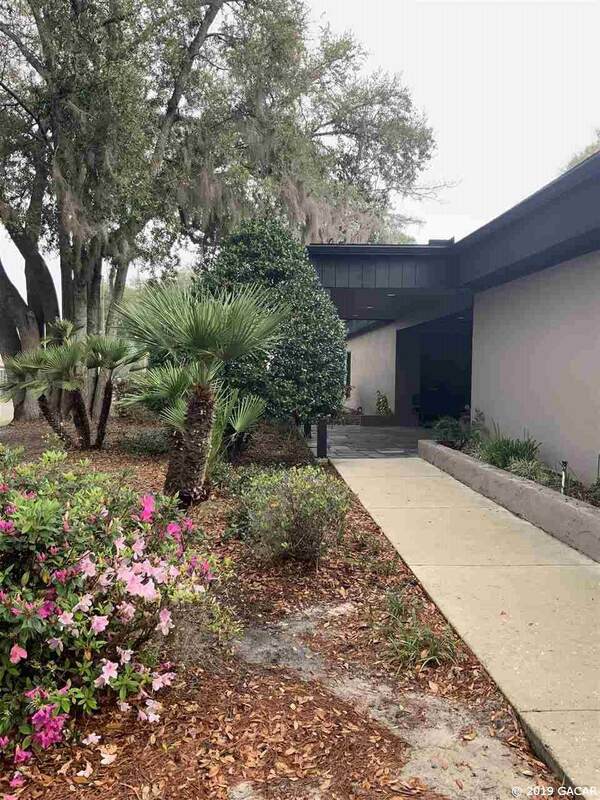 Offices are available in multiples of 800 sf side-by-side or 1st and 2nd floor (any combination). Additional, rentable amenities include conference room, receptionist, waiting area and kitchenette. 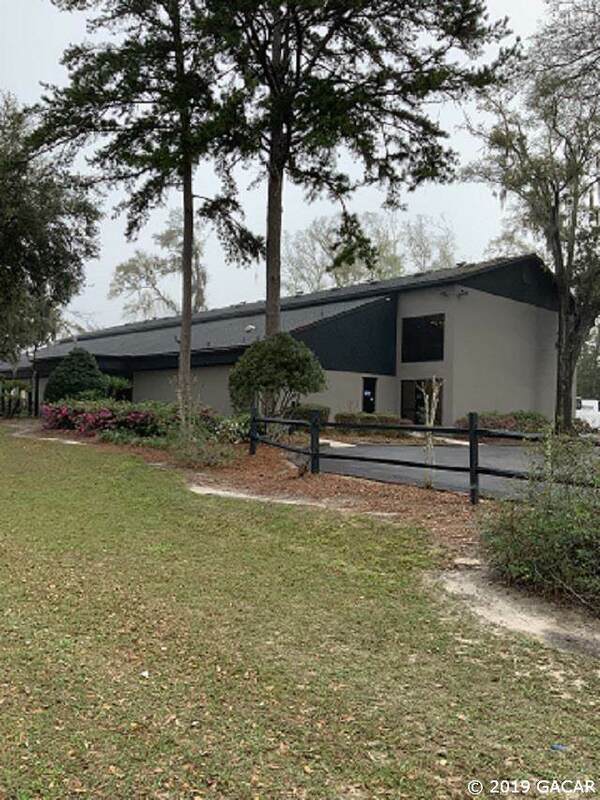 Warehouse/storage available as well. Adequate parking.